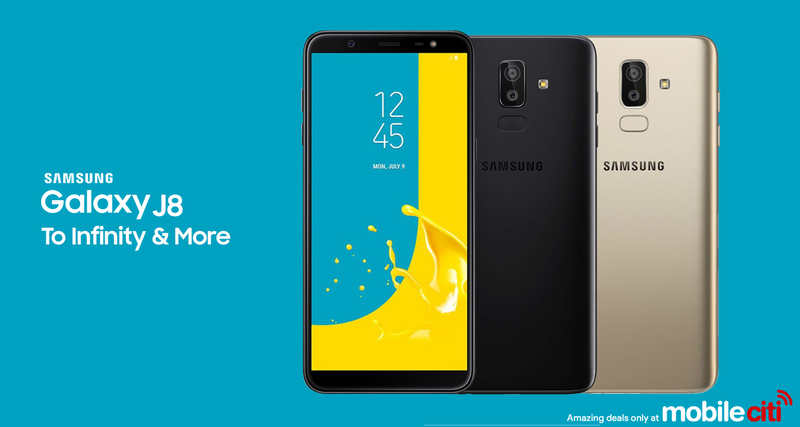 The Samsung Galaxy J8 is a new mid-range phone from the Samsung machine. Sporting a Snapdragon 450 along with 3 GB of RAM and 32 GB of internal storage, this device is great for all your daily needs, whether it be snapping, chatting on Whatsapp or surfing the web. The low powered chip combined with the 3500 mAh battery means this phone will have excellent battery life, with reports of up to 8 hrs of screen on time in some cases. Combined with its trademark Samsung Super AMOLED, 6.0" screen, this phone is clearly targeted at the large screen, mid range market currently occupied by OPPO.Network connectivity is excellent, with support for all three major Australian networks with dual sim capability (4G/3G dual standby). Rounding out the package is an dual rear camera package with a 16 MP primary and a 5MP sensor for depth sensing to help get that perfect portrait shot. The Galaxy J8 ships with Oreo 8.0 out of the box and is available today.